Etihad have launched a sale to celebrate their anniversary of 15 years since they launched the airline. To be honest the fares are not great compared to some of the previous sales but for UK business class they are reasonable. You may want to gamble on there being a better offer during Black Friday week though. The sale is available for booking until 12 November 2018 and for travel from 15 January until 15 June 2019. One perk worth considering with the sale is that if you are planning on connecting through Abu Dhabi they are offering a free 2-night stopover in Abu Dhabi when you book before 12 November 2018 for travel between 15 January & 15 June 2019. You can find the stopover page here. 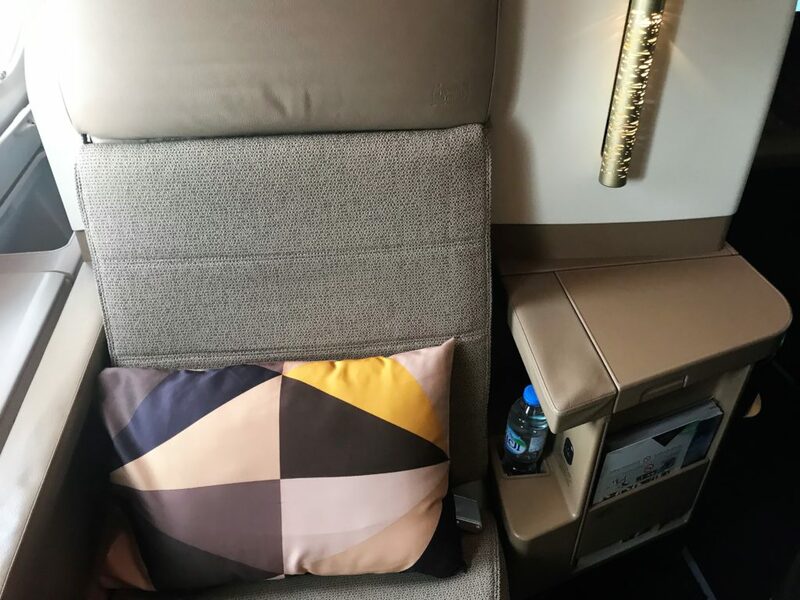 I really like the Etihad Business class studio seats which you can read my review of here although they have cut back on a lot of the extra business class perks they once offered. You can read my review here. Similar prices are available from Manchester too. You can find the sale page here. 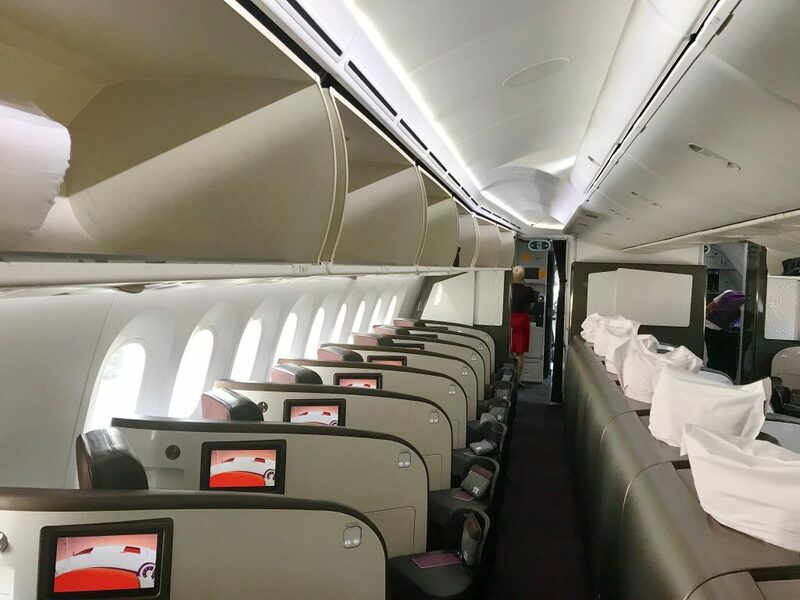 Virgin Atlantic currently have 12 A350-1000 on order and yesterday revealed more details about when it is expected to go into service. They filed preliminary A350-1000XWB operations, showing a one-time flight on 9 September 19 on the London Heathrow – New York Newark route. This is unlikely to be the actual route it is used on but it is now showing as available for booking but with no miles availibility sadly. Speaking to Business Traveller, Oliver Byers, Virgin Atlantic’s senior vice president of sales and customer loyalty, said: “The A350-1000 is a great opportunity for us to introduce a new Upper Class seat and product, and we’re very excited to reveal what that will be before we start flying it next year,” We’ve seen it, I’ve sat in it, it’s a fantastic seat,” he added. “What you’ll see is that it’s a next-generation product but it’s incredibly Virgin Atlantic – it’s exactly what you would think Virgin Atlantic is in terms of the look and feel, the design, the feel of the cabin and the warmth of the environment.That doesn’t just go for Upper Class – when you go through the whole aircraft in terms of premium and what we’ve done in economy as well, the whole thing is phenomenal. The A350s on order are part of a fleet modernisation programme which will see 50 per cent of the airline’s planes replaced in a six year period – making it one of the world’s youngest fleets. The A350 comes with larger panoramic windows, a spacious design thanks to an illuminated dome ceiling, cleaner air with an advanced filtration system and more space for storing luggage in larger overhead bins. Hilton have launched a new winter sale for Europe, Middle East and Africa for bookings until 31 January for stays on weekends between 2 November 2018 and 29 May 2019. The potential savings are up to 25% for Hilton Honors members (you can join free here). Discounts are up to 15% off the Best Available Rate and Best Available Bed & Breakfast Rate with an extra 10% for Hilton Honors members. The catch is that you have to prepay and the rate is non refundable. You can find the Hilton sale page here. 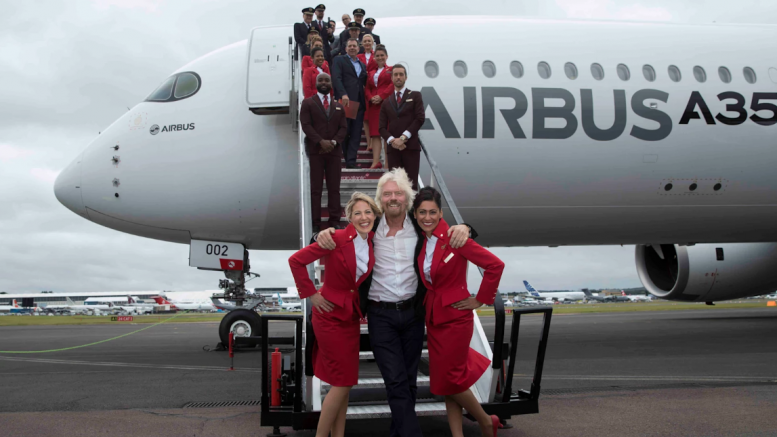 2 Comments on "News & offers: Etihad anniversary sale, Virgin’s A350 and Hilton sale"
It is one of the seats that people love or hate generally I think Barry.